Learning history is fun and it is all because of the fact that it is the only way of understanding what our predecessors were. The working of people and classes in different sections of society is unraveled by this subject. Canada is one of the very few countries of the world that have very diverse history and therefore it is important that the subject of reference is completely studied. There are many resources which can be used by everyone to ensure that the particular section of history is studied completely. There are many online as well as offline resources which can be used to get the work done completely. Online resources are easy to access and therefore they are highly recommended. Every section of the modern society of Canada can make use of the resources as they are not limited to any particular class. Students, teachers, history lovers and writers can all take full advantage of the resources. The resources used for learning Canadian Geography can also be accessed online. The effect and result of visiting the online geographical resources are same as history. It fulfills the purpose of gaining knowledge. The current events happening and how they are connected to the present ones is one of the most important sections of history. 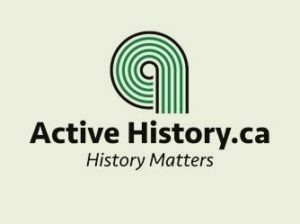 The Active History Canada is an organization that ensures that all important events of the current Canadian society are linked to the past. For this purpose, the network has a huge number of historians which make sure that the public is connected with. The organization maintains archives and the documents that are of national importance. It is a great place for everyone to learn about the Canadian history. It is another resource that is very important and ensures that the history is dug as deep as 140 years. It is a resourceful organization that is completely maintained by the Canadian government and the resources can be requested by anyone. There are over 20 million books in different languages that can be obtained from the archive. It is a major source of study for the history students and professors. Both students and teachers can get maximum advantage from the archives and these are highly suitable for everyone. One of the causes of Canada’s visit by an astonishing number of tourists is its geography. Before moving forward with your Canadian trip it is advised to visit the subjected site. It will provide insightful knowledge that will lead to the best and the most advanced results. Canadian Geographics has been managed beautifully. 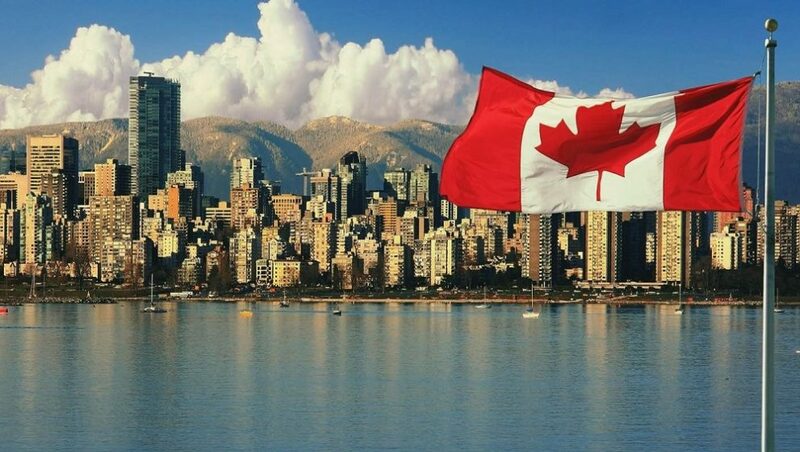 Whether you are a student or a teacher you will get complete information about the Canadian geography. Natural Resources Canada is another important and state of the art website that explains the geographical importance of Canada in a very interactive manner. It means that the visitors to the site quickly understand what the region has to offer. It is a complete roadmap to your trip to Canada and hence highly recommended to all.